Thank you for visiting our website! 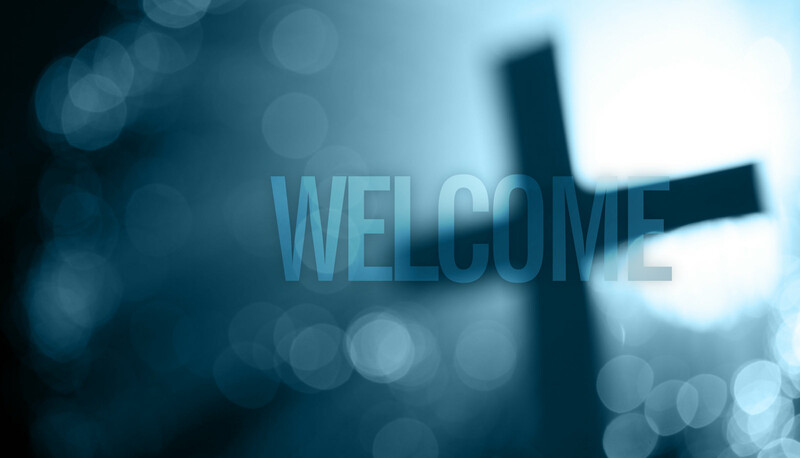 On this site you can learn about our ministries for all ages, meeting times, beliefs, upcoming events, and so much more. Please accept our invitation to join us for a worship service if you live in our area. We would love the opportunity to meet you!